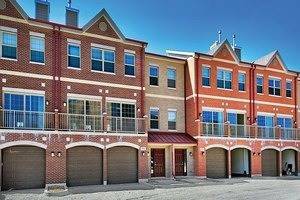 Largest townhouse, end unit in premium location with wooded & creek view. 3 brm,2 1/2 bths,2 car attached garage. Wood floors entire 2nd floor, laminate & ceramic floor tile on first floor. Vaulted ceilings in LR & Master's bedroom, w/walk in closet & private bath.2nd floor washer/dryer inside unit, all kitchen appliances newer. New kitchen counters, sink, faucet.Subject to excellent credit,minimum 720 credit score w/ absolutely no history of bankruptcy, foreclosures or short sale. Employment income w/ recent paycheck stubs to be checked quarterly. Copy of driver's license & background check for anyone over age 18 years.Non-smoking inside unit. 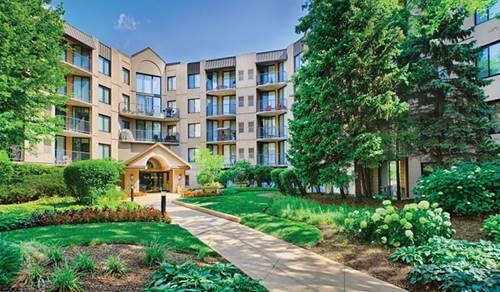 Close to Oak Brook & Yorktown malls & Elmhurst Hosp. 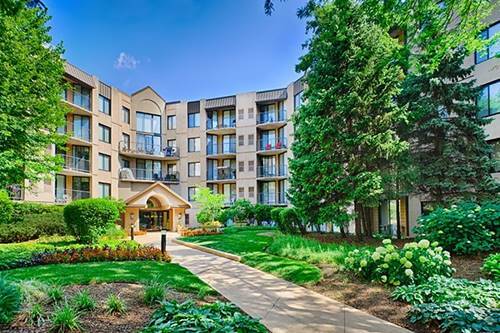 Quick access to many restaurants,health clubs,freeways & Metra train. Absolutely NO PETS per HOA rules for tenants.Subject to follow Rules & Regs of HOA. Max 2 cars allowed. Outside parking are for guests. Water deposit $ 200 & billing under landlord but tenant pays. 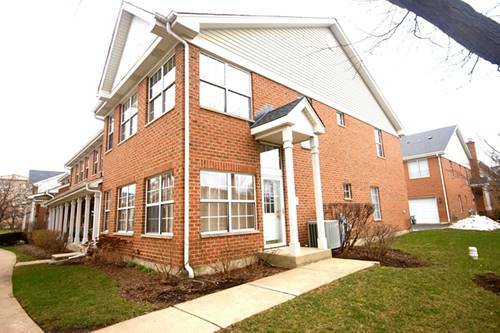 For more information about 2 Donald, Elmhurst, IL 60126 contact Urban Real Estate.